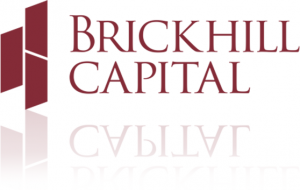 Brickhill Capital Limited is a leading provider of foreign exchange trading to retail and institutional clients globally. It was exclusively founded by a consortium of buy-side investors in Europe and Asia, along with an experienced executive management team wielding more than a decade of cross-industry expertise. The IFSC is a government organisation overseeing financial services companies that are authorised to provide financial services to retail clients and guarantee the financial industry’s transparency. Brickhill Capital Limited is registered under IFSC with the registration number IFSC/60/490/BCA/17. 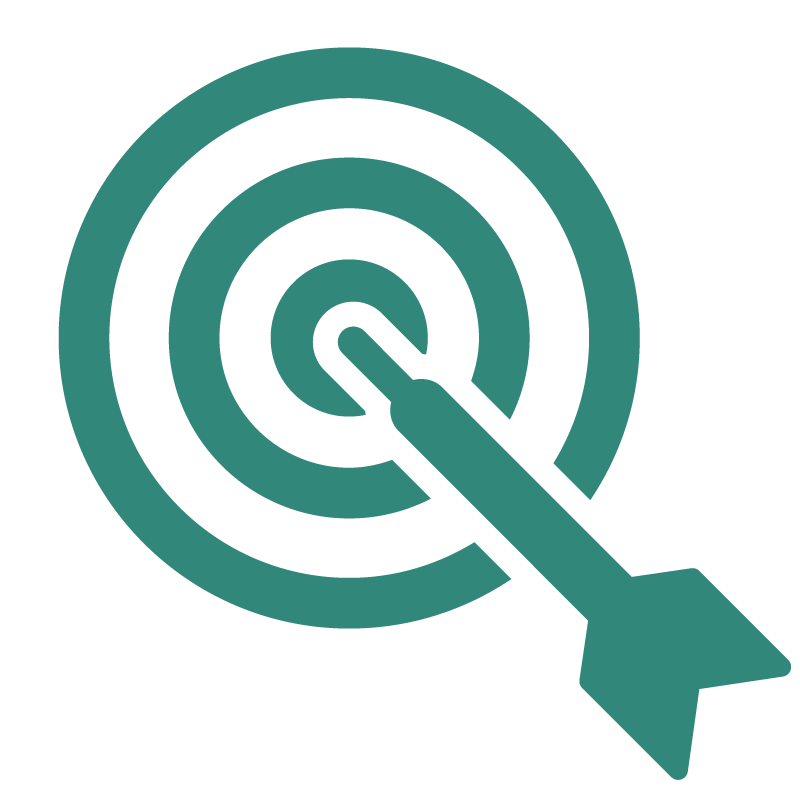 We offer all our clients an exceptional order execution. Our system operates on a pure Straight-Through-Processing price engine and our no dealing-desk business model and intervention policy ensure transparency and reliability. Brickhill Capital is dedicated to protecting our client’s privacy and safeguards all personal and financial information with maximum care. 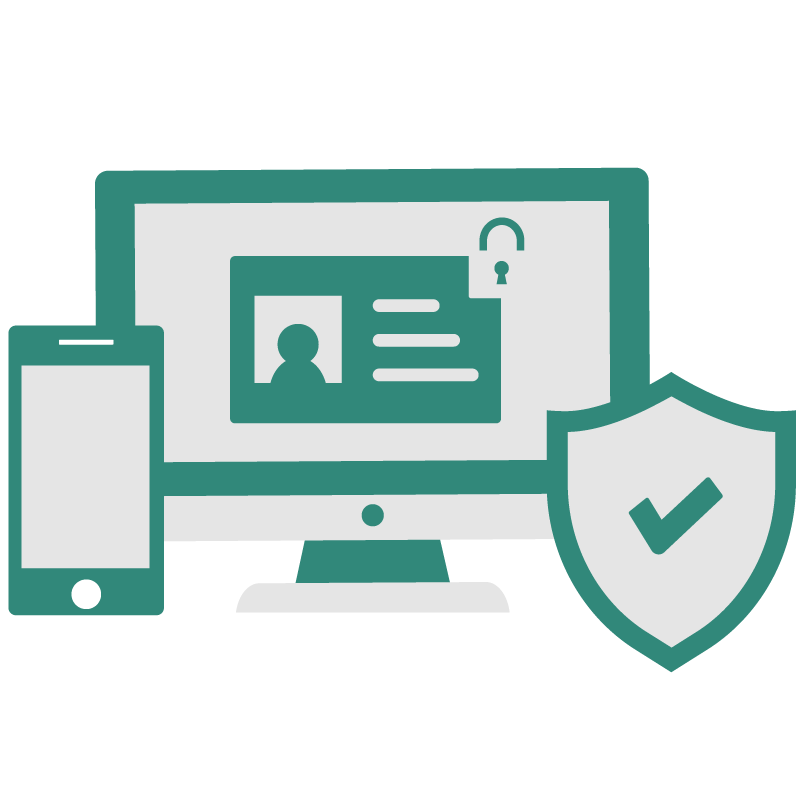 We employ leading security software and systems and adhere to strict procedures in handling all sensitive information. We pride ourselves in our flexibility and ability to recognize and meet our clients’ needs and respond with efficient and effective solutions. Our management team believe in unyielding service quality. 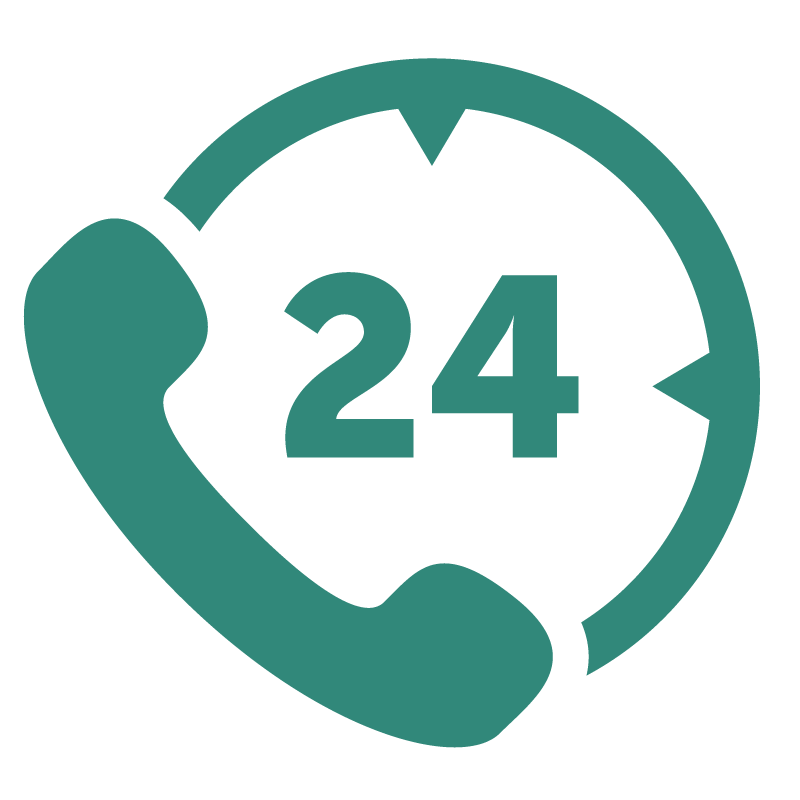 Our dedicated customer service teams are available 24/5, providing the best possible level of support for all your trading needs. At Brickhill Capital, we know the best way to trade is through a combination of efficient trading platforms and low latency global networking. We are committed to providing our clients with highly innovative and cutting-edge technology solutions. Our globally renowned technology partner, Equinix, share our enthusiasm in offering fast and precise execution to all our clients. 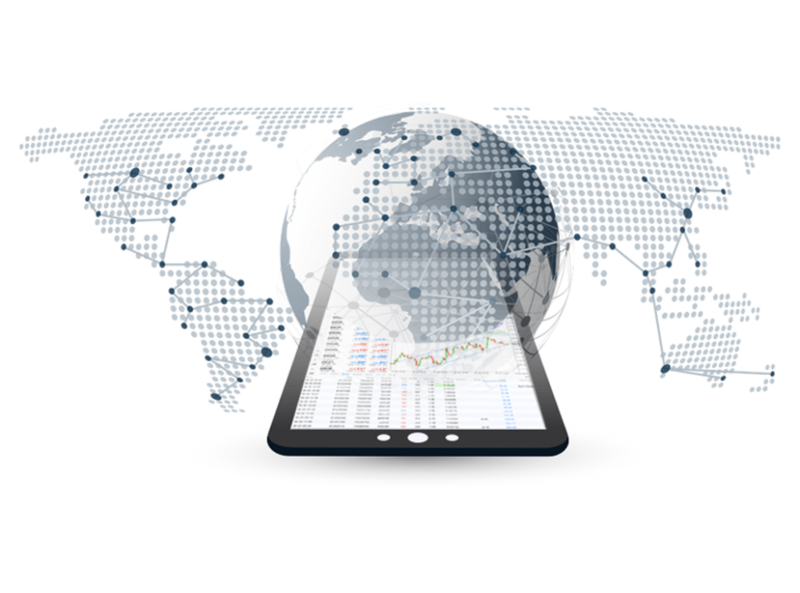 The MT4 platform is one of the most established trading platforms and is widely considered the industry standard for traders around the world. Brickhill Capital has made distinctive customisation to our MT4 platform to better meet the needs of our clients. The platform features fast and secure execution with competitive spreads and supports instantaneous order execution for all our dedicated clients.